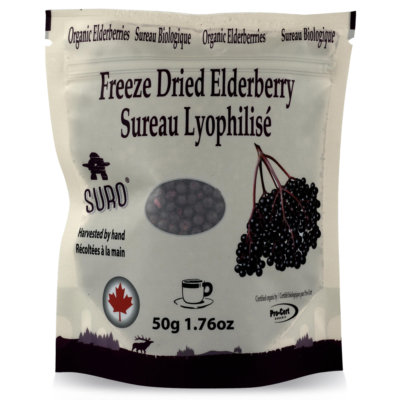 SURO® is North America’s first and largest organic producer of elderberry-based products. 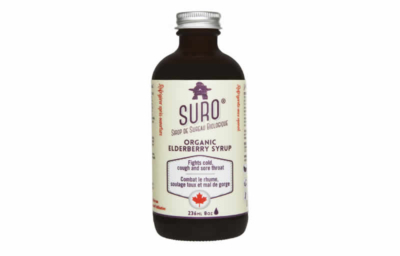 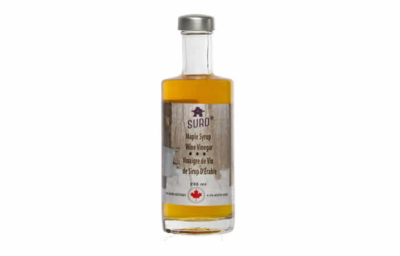 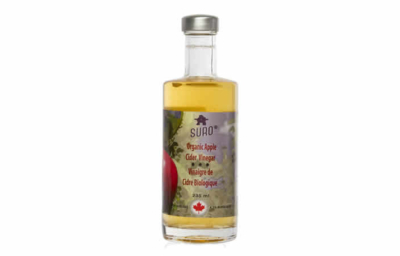 Locally sourced and Health Canada approved, SURO® makes it easy to optimize your health naturally. 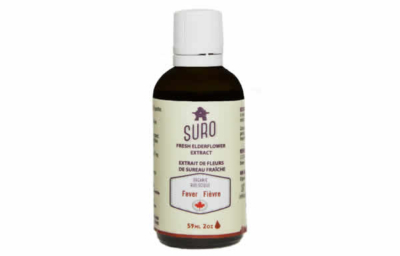 Elder Flower Tincture is traditionally used to help relieve symptoms of upper respiratory tract infections such as colds, coughs and nasal congestion. 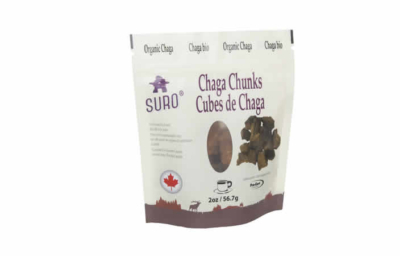 Certified organic, unfiltered and unpasteurized. 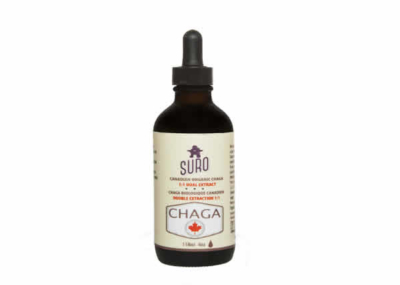 Effective relief from colds and flu, cough and SORE throat. 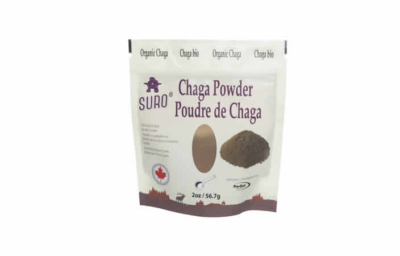 Traditionally used to help fight colds and flu. 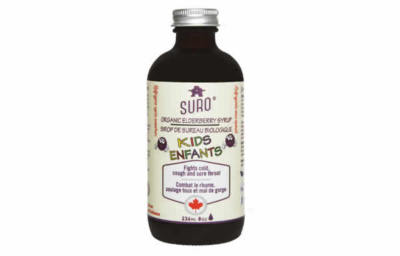 Great ally to help maintain a good immune system. 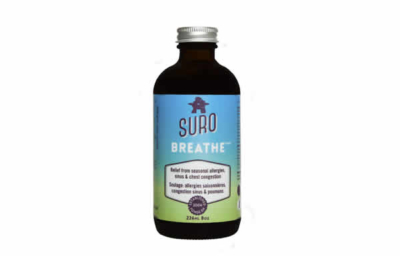 Relief seasonal / environmental allergies, sinus & chest congestion.